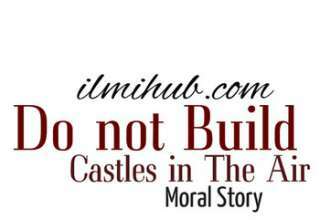 Here in this post, you will find The Boy Who Cried Wolf Story with Moral for Kids. This story is also important for students. They can write the same content under the title, The Little Boy Who Cried Wolf Moral Story and Once a Liar, Always a Liar Story. This is a famous bedtime story which kids like to listen. This story is taken from the Notes of Sir Rana Attique from Farooqabad. 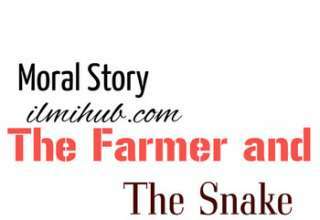 There are some other Moral Stories and Short Stories available on this website. 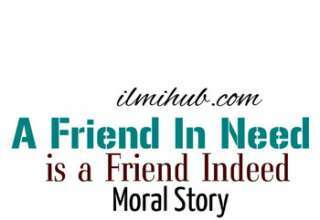 For more stories, you can visit the Moral Stories category. Once upon a time, there lived a boy in a village. He was sent out into the fields to look after the sheep. So every morning he drove his sheep out to the hillside and watched them all day. And when evening came, he drove them home again. So he got up and began shouting as loudly as he could, “Wolfe running with! The people in the village heard him, on the at once they came running with sticks. “Wolf! Wolf!” shouted the boy; and they ran faster, at last, they came up to him, out of breath. “We will teach you to play jokes,” shouted the angry me; and they seized the boy and gave him a good beating, and left him crying instead of laughing. A few days later a wolf really did come. When the boy saw it, he was very frightened and began shouting “Wolf! Help!” Help” as loudly as he could. The villagers heard him, but they took no notice. So no one went to his help and the wolf killed several sheep and frightened the boy nearly out of his wits. The wolf also devoured the boy.